I'm hoping for Cell to be reissued. If not, I hope we get a Advanced Color Cell, with brighter green. Since there are people that have an aversion to calling it a 're-issue' since it would be a different shade of green, your best bet would be Advanced Color if anything. He is an "Exclusive" after all. "If I wanted to be a super hero, I'd want to be Broly because his power is maximum." Yeah. I think the brighter green would look better anyways. So much for your theory. You should know that a weapon doesn't make the man. I think that they will focus on doing Premium Color Editions for their old figures like Frieza, Cell and I think that they will make a Premium Color Edition for Goku SSJ3 and maybe if they release Nappa, they will likely make a Premium Color Edition Scouter Vegeta. Cell is one of the oldest releases (2012, after 2011's SSJ Vegeta and 2012's SSJ3 Goku and Trunks), so he might be on the cards since a brighter paint job would be nice........but I won't hold my breath so still going to try and hunt one down in the interim........the rest were 2013-present, so I'll be surprised if we hear anything about them at Tamashii Nation. I've just bought Frieza against my better judgement, however I honestly don't know whether he'd get the premium treatment with Golden out in October. I just don't know what they could change about him to make him better....that and the fact he was only released 2 years ago. As opposed to SSJ Vegeta who will be 4 years old come December. I dont care about the other figures I just want a scouter vegeta. Yeah but I dont have that kind of money, I cant spend more than 50 dollars in a figure, but broly was an exception, because he is BROLY. I just want a re release just like ssj vegeta and trunks. It is possible to get advanced color edition reissues for villains and scouter vegeta, among others, because they can save so much money instead of making a new mold they just repaint the previous figures and because thay are in such a high demand. An Advanced Color repaint of SSJ3 Goku would be awesome but I wish they would re-do the figure's head-sculpt and perhaps make it more accurate. 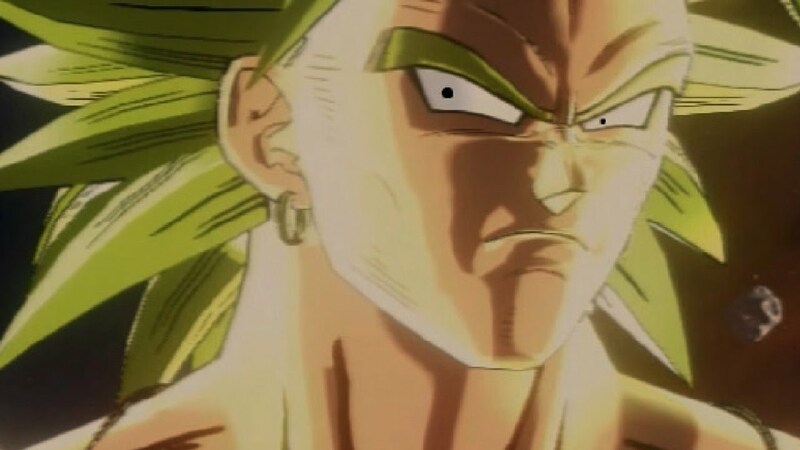 Especially considering how JacksDo did their own version of the SSJ3 head. JacksDo would've been better if the hair was articulated. Is there a review or multiple in-hand photos of the new head anywhere? I've only seen one in-hand pic. Idk yet. I've only seen eBay auctions of that head and the ponytail Trunks head. I hope frieza, vegeta, cell, and krillin get advanced color treatment. Cell may be possible with brighter anime color coloring in advanced color ver or SDCC ver and maybe SS3 Goku too since coloring is not matching neither from anime nor manga. And other ones are mentioned so far seem to be not possible in different color issues or have very slight chance. Can someone lock this thread? It seems to be the convo is going off track a bit and now we all know exclusives won't be getting reissues.